T.S. Eliot once said “I have measured out my life with coffee spoons,” and I certainly feel like that about my writing career (although unlike Eliot, I see this as a positive thing!) This rich, chestnut-coloured liquid (I take mine straight) has fuelled bursts of inspiration and helped settled my nerves after a rejection. And it always accompanies a baked treat if there is cause for celebration. Like nothing else (okay, apart from my husband and kids) coffee has been a steadying influence along the rollercoaster journey of becoming a published author. It’s a big part of my writing life and inspired my next novel out in May, The New Beginnings Coffee Club. Hands up, I’ve conducted something of a love affair with this drink, for many years now. As have many writers. Legend has it that Lee Child drinks 30 cups of the black stuff, every day! Having said that, we’ve all, at some point, drunk a bad cup – yet still finish it, even draining the dregs. And I think author Edward Abbey summed up how I feel, when he said “Our culture runs on coffee and gasoline, the first often tasting like the second.” It’s as if my authorly brain sends out messages to consume, regardless of flavour, because it knows that beautiful liquid is a necessary creative tool! At least five times a week I go into a coffee shop ( and I did work out the maths of how much that means I am spending in a year, and needed a lie-down afterwards!) This breaks the routine of my stay-at-home author job. Sometimes I meet friends, writerly or not. Often though, I just go on my own and spend the time planning out the next chapter of a book. A change of surroundings can be hugely inspiring. And, as explained in the picture below, going out for a coffee means so much more than just going into a shop. 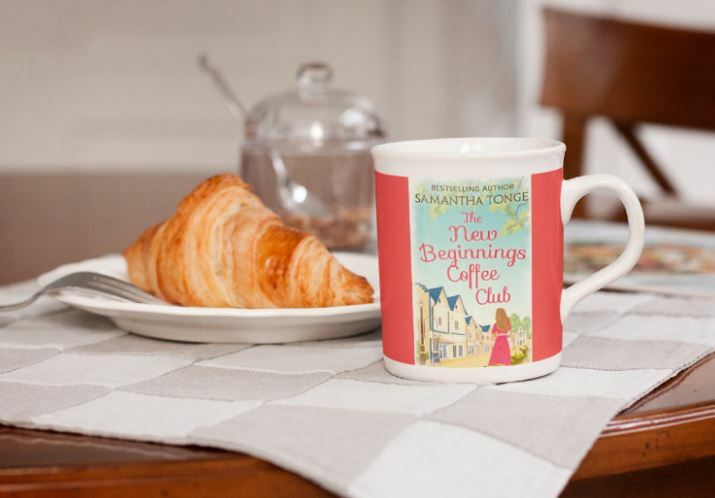 I loved writing The New Beginnings Coffee Club, which is about a cafe, in a small village, that has a real community feel. Jenny Masters’ charmed existence comes crashing down around her ears. Can a little bit of caffeine really help her become the woman life always intended her to be? 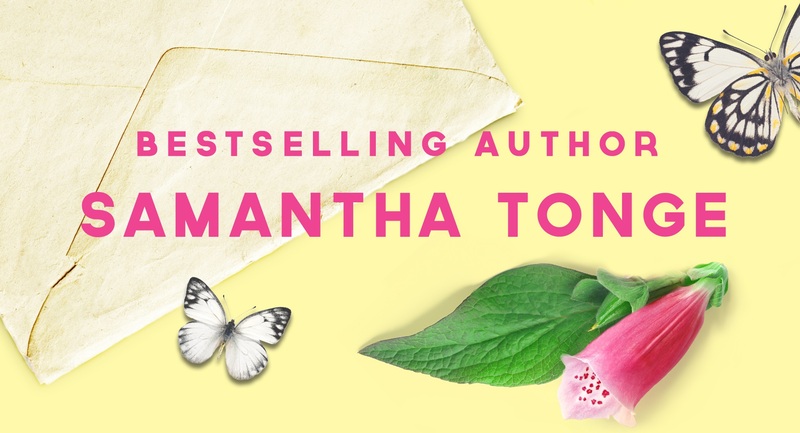 This book features my most favourite character ever and if you love feel-good stories – and coffee – it’s up for preorder here. This entry was tagged americano, amwriting, cake, coffee, coffee shop, Edward Abbey, Gertrude Stein, John van Druten, Lee Child, novelist, playwright, publishing, TSEliot, writing. What a fab post-I love it! Coffee is the thing that keeps me going over the day whether it’s in or out. 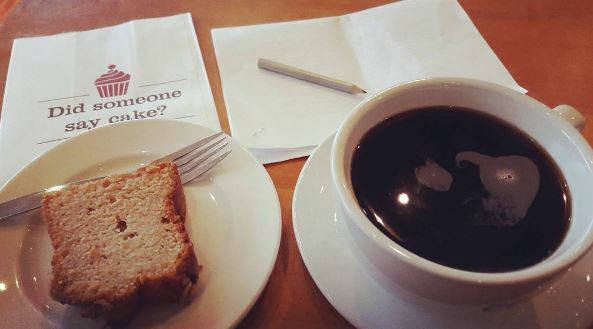 I’ve had difficult conversations, first dates (and last dates) and amazing ‘me time’ in coffee shops. I love experimenting with coffee & what I put in it-such interesting facts though, thank you!